In an industry where reducing down-time and disruption is vital to the success of your operations, you need to have full confidence in your lubrication supplier. 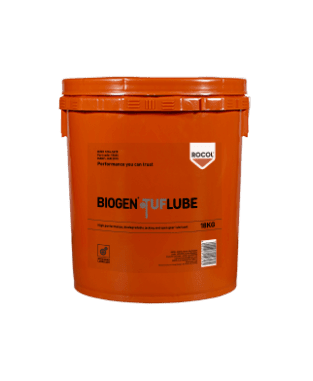 BIOGEN TUFLUBE is a heavy duty grease, designed to protect heavily loaded, slow moving mechanisms in the wettest and most corrosive conditions. For use on the toughest applications, in the toughest conditions, by the toughest engineers, BIOGEN TUFLUBE saves you time, money and extends the life of your critical assets. 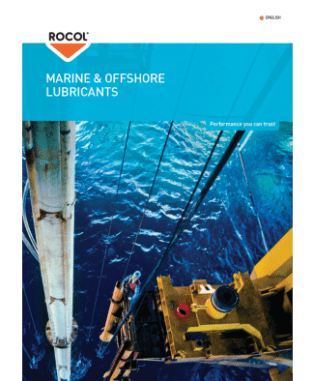 It is the ideal lubricant to protect jacking and open gear systems in marine, offshore and freshwater environments, where the protection of critical assets is of utmost importance. Furthermore BIOGEN TUFLUBE is HOCNF approved and VGP compliant, providing peace of mind that BIOGEN TUFLUBE is permitted for use in the North Sea and the waters of the United States of America. 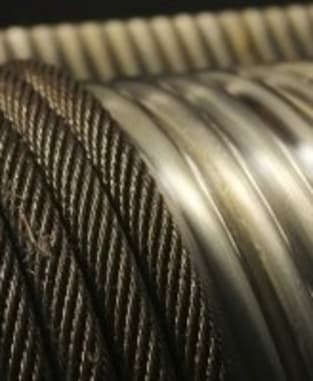 Understand the importance of wire rope lubrication by reading our featured article. 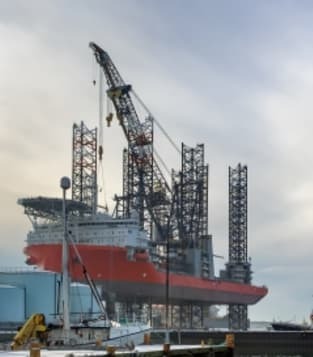 BIOGEN WIRESHIELD is the most advanced wire rope and ROV umbilical lubricant in the world, designed specifically for use in offshore and subsea applications. 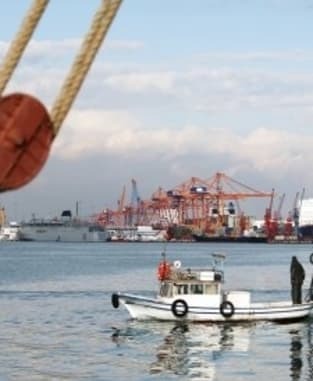 As a VGP compliant and EU Ecolabel licensed wire rope lubricant, BIOGEN WIRESHIELD offers the next generation technology, as the ideal solution to the harsh demands and environments found in the industry. 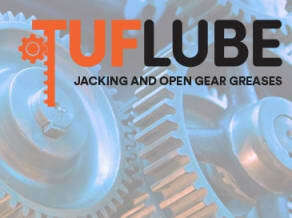 Designed to reduce equipment failure and downtime, TUFLUBE open gear and jacking lubricants offer excellent resistance to corrosion and wear, even in damp and wet conditions.